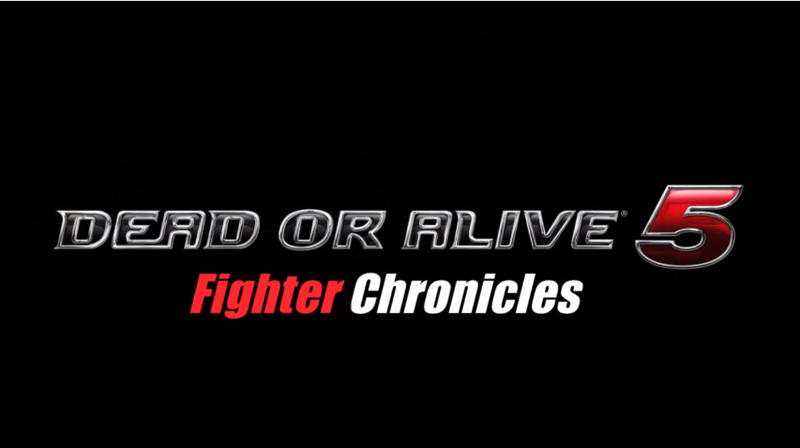 Recently, Team NINJA released the second part in their multi part developer diary series "Fighter Chronicles" for upcoming Dead Or Alive 5. In this episode, the team looks at the current crop of characters and how they needed to be reinvented in order to create a more solid fighting game. See the second episode below!